Epoxy resin flooring coatings fulfil a range of functions including surface protection, decorative design and anti-slip. Epoxy Resin Flooring systems are widely used for a variety of reasons which can range from health and safety purposes to decorative designs. The application and longevity of these floor coatings all rely on the preparation of the substrate and selecting the right floor coating for the job. A epoxy resin flooring coating for an area where there is a risk of slipping. 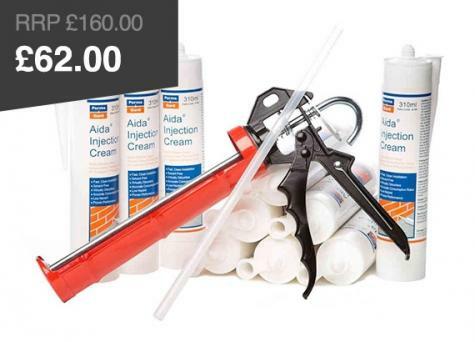 This can be an internal or external surface in the work place, schools, ramps etc which may get wet or be a smooth finish that increases the chance of a slip related accident. An anti slip resin flooring coating can be used to make the surface slip resistant and to make people aware of the slip hazard colours and designs can be incorporated. When the epoxy resin flooring coating is applied the cured epoxy resin coating will give a textured finish that gives a high amount of grip for the person or machine crossing the surface. 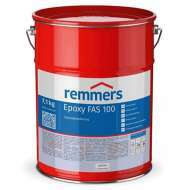 Decorative epoxy resin floor coatings are designed to transform environments, with glossy, highly reflective, bright colours and designs. These decorative epoxy coatings are often used in showrooms, shops, and even work place entrances to add a ‘wow’ factor or to complement the products or services being sold. Decorative epoxy resin flooring coatings have an unlimited range of designs that can be achieved by a highly competent installer. From a metal look floor to a bold butterfly design, epoxy flooring coatings can be used to create unique environments internally and externally. Floor coatings designed for surface protection can often be seen in car parks and industrial warehouses where the floor is subject to high mechanical loadings or chemical exposure. These forms of coatings can also include different colours, textures and can be designed specifically around the installed environment. Anti static epoxy resin flooring coating is used in electrostatic sensitive areas, for example chemical manufacturing plants, where highly flammable chemicals could ignite with a static spark. 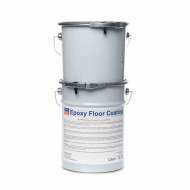 Anti static epoxy resin flooring coatings can be incorporated in all of the above floor coatings. In case of rising damp, e.g. 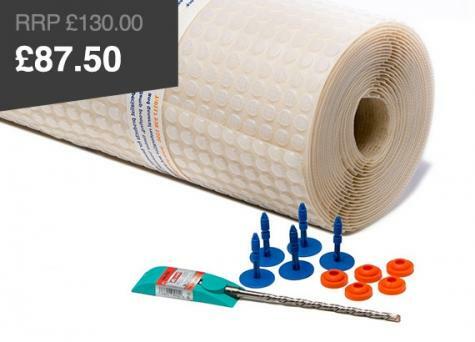 where suitable waterproofing does not exist or is defective, Epoxy damp proof membrane systems provide a great measure of protection against rising damp and the associated problems and, depending on the system applied, can even withstand heavy loads. 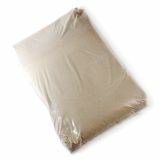 They can also be placed on practically any substrate. All of our epoxy resin flooring coatings are professional grade products if you require help or advice in choosing the right flooring coating product please feel free to contact us and speak to one of our technical advisors. 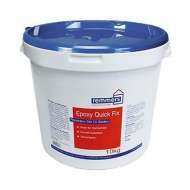 Read our comprehensive guide to Installing Epoxy Flooring.